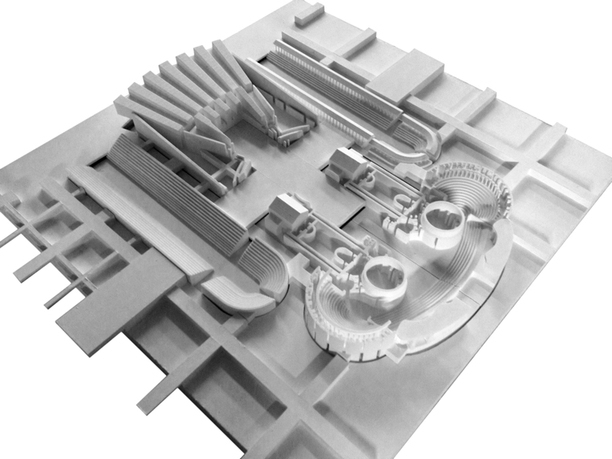 Eisenman Architects, view of A Field of Diagrams, 2012, New York, painted MDF model with wood and acrylic tower models, 2340 x 2700 mm. Copyright: Eisenman Architects. Photo: Reiner Zettl. In 1762, after years of fieldwork measuring the remains of ancient Roman edifices, Giovanni Battista Piranesi published his Campo Marzio dell'antica Roma, a folio of etchings that have haunted the minds of architects and architectural scholars ever since. These etchings and further studies of ancient Rome completed by Piranesi construct a landmark in the shift—characteristic of the Enlightenment—from a traditional antiquarian perspective to a scientific, archaeological view of history. On occasion of Common Ground, director Sir David Chipperfield's Thirteenth Architecture Biennale in Venice. 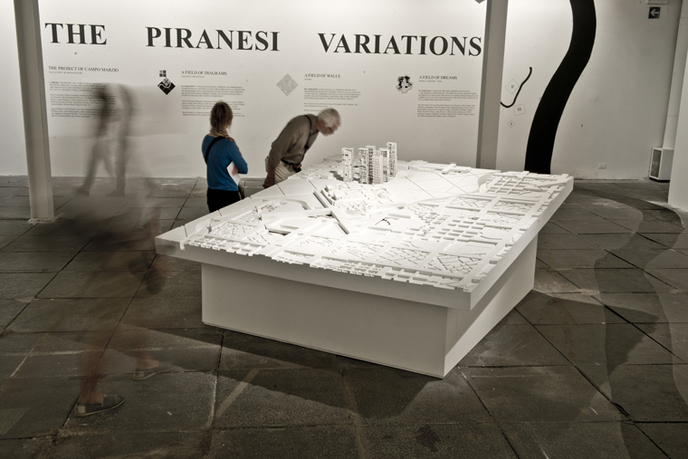 Eisenman Architects presents A Field of Diagrams, wherein the improbable compositional aesthetics that drive Piranesi's etchings are transformed into a spatial and temporal palimpsest between Imperial Rome and the present day, generating a radical notion of vertical dimension. 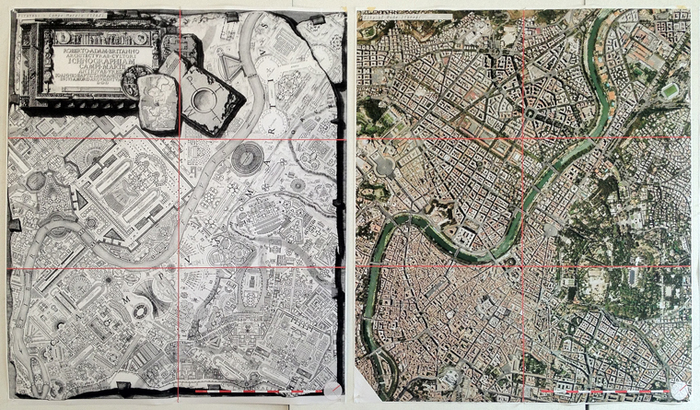 The project is part of The Piranesi Variations, which includes three other contemporary interpretations of Piranesi's fantastical project for Rome. Peter Eisenman, an internationally recognized architect and educator, is founder and design principal of Eisenman Architects, a New York-based architecture and design office. 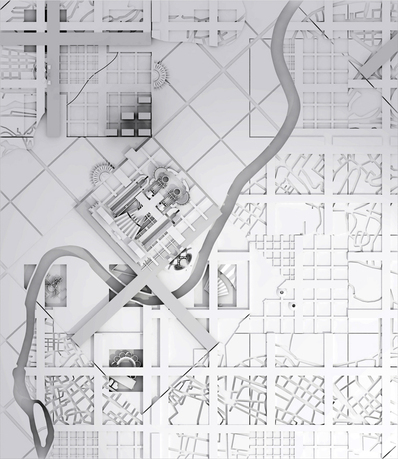 The firm's current projects include the one-million-square-foot, six-building cultural complex, the City of Culture of Galicia in Santiago de Compostela, Spain, four buildings of which are now complete; a master plan for a mixed-use development on the waterfront of Pozzuoli, Italy; and a residential condominium along Piazza Carlo Erba in Milan. 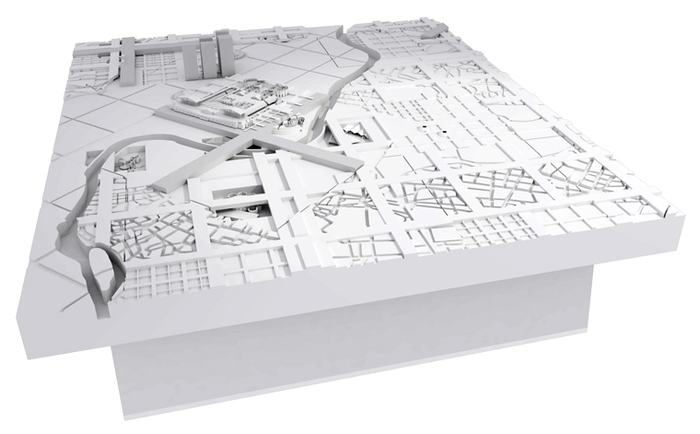 Eisenman Architects' proposal for the Yenikapi Transit Hub and Archaeological Park in Istanbul won first prize in an international design competition in April 2012. 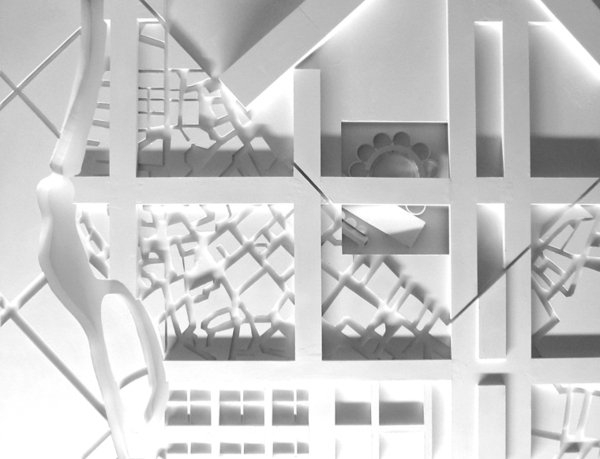 Eisenman is currently the Charles Gwathmey Professor in Practice at Yale University and has taught at Cambridge University, Harvard University, Princeton University, the Ohio State University, and the Cooper Union. His many books include Eisenman: Inside Out, Selected Writings 1963–1988; Written into the Void: Selected Writings, 1990–2004; Tracing Eisenman; and Giuseppe Terragni: Transformations, Decompositions, Critiques. From 1967 to 1982, Eisenman was the director of the Institute for Architecture and Urban Studies in New York, which he founded.